I used to think that the meaning of “missions” was clear. I have learned that different people mean different things – very different things. Some months back, I asked someone who teaches missions in several Bible schools and a seminary in Africa, what new students thought of missions when they started the course. The answer did not surprise me even though it dismayed me. Those from one particular denomination often think that missions means going to a place where there is no church of that denomination but to which people who grew up in that denomination have moved, and starting a church of that denomination by gathering them together. Let’s back up a bit. Some churches have been limited to some parts of some countries. 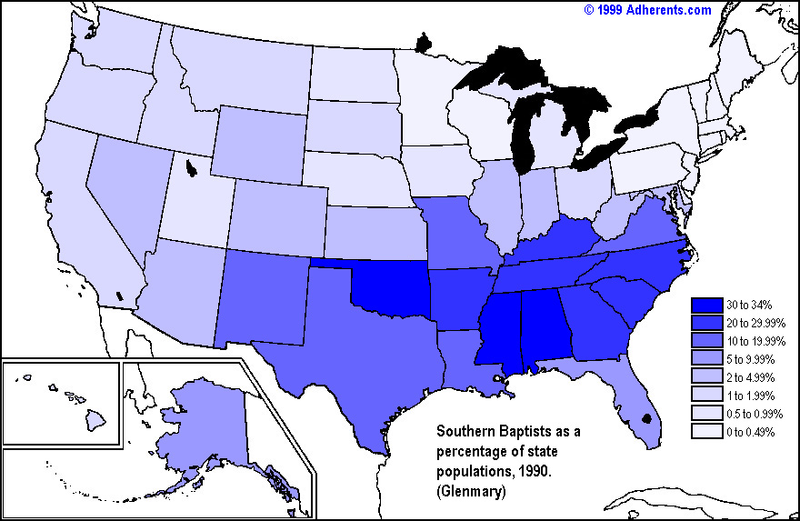 The Southern Baptist Convention is a good example in the USA. The same thing happens in Africa, but there it causes something else. Africa has at least 1,800 languages and ethnic groups. So if a church is found only in one part of a country, it will necessarily be associated with the ethnic group(s) in that part of the country. Let’s say that church CH has become associated with ethnic group EG because that church was started by CH missionaries in the EG area. It has church services in the EG’s language and its pastors necessarily come from EG. Now lets say that some people who are members of church CH and who are also part of the EG move out of the area. Perhaps they are government officials or teachers and they are assigned to another part of the country. Or maybe they move to another part of the country because of economic opportunities. Anyway several move to the same town where there are no Christians and no church. So, they ask church CH to send a pastor. The church does, and of course the pastor is from the EG. He unites the displaced members of EG into a CH church with services in the EG language. This new congregation has been established by outsiders to resemble the churches in the place the outsiders came from. Services are conducted in the language of the outsiders. The church and its members have very little connection with local people. This kind of church has very little hope of bringing Christ to the community around it. It is quite good, on the other hand, at giving people from EG living far from family and friends a taste of home every Sunday. Naturally, this new congregation becomes known in the community as something for people from another ethnic group. After all, only people from ethnic group EG are members and the services are conducted in their language. If this situation is repeated in several towns in one part of the country, and no churches are established that reach out to local people or use the local language, local people will eventually conclude that church and therefore Christianity are not for them. Once that happens, it is very hard to reverse. 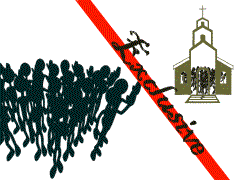 The people have been inoculated against Christianity by a church that effectively excludes them. This the challenge of some places in Ghana. By translating the Bible into the language and working with national church offices wanting to plant churches that are part of the community, we are starting to see a breakdown in the misconception that Christianity is only for others. This entry was posted in Bible translation, Christianity, Faith now, Ghana, Our Ministry and tagged exclusive. Bookmark the permalink.